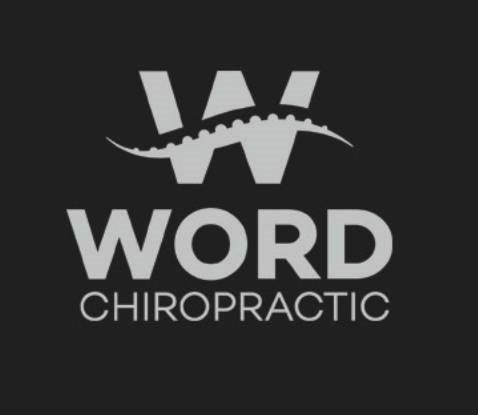 Word Chiropractic has been proudly serving the Seagoville area since 2003. Come in and meet our experienced staff of professionals so that we can help you with your pain and wellness management needs. 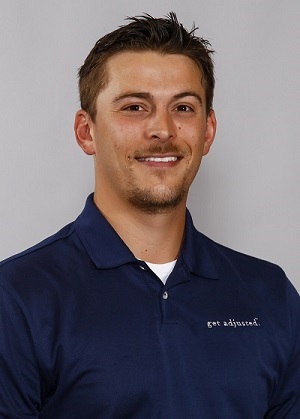 Dr. Word graduated from Parker College of Chiropractic in 2011 with his Doctorate in Chiropractic Medicine, a Bachelor's of Anatomy, and a Bachelor's in Health and Wellness. Having grown up in a family that often experienced back pain, Dr. Word has always been passionate about helping people get out of pain and enjoy a more active life. He enjoys the country life in the Mabank area, and is an avid golfer often seen at Cedar Creek Country Club with his dad catching a round of golf before the sun goes down. Owner and Operator, Dr. Word is involved in all aspects of care and improvements of patients. 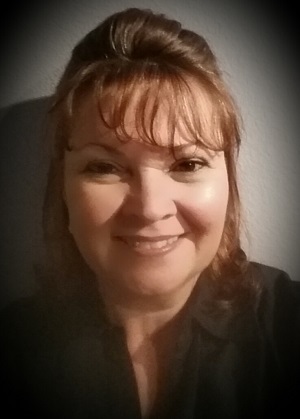 Annette has been a Licensed Massage Therapist with the Texas Department of State Health Services since 2014 and is a member of the American Massage Therapist Association. Annette is trained in Swedish Massage, Trigger Point Therapy, Crutz Technique, Myofascial Release, Sports Massage, Deep Tissue Massage, Hot Stone Therapy and SomaEnergetics Sound Therapy. She is continually expanding her knowledge in various modalities. Annette is a native to Texas and is a twenty year veteran military wife who enjoys reading, traveling, camping and a variety of crafts. She loves living a small town life with her husband and four dogs.